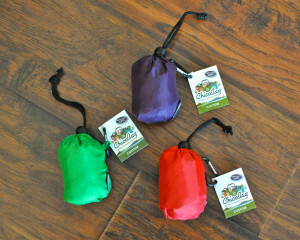 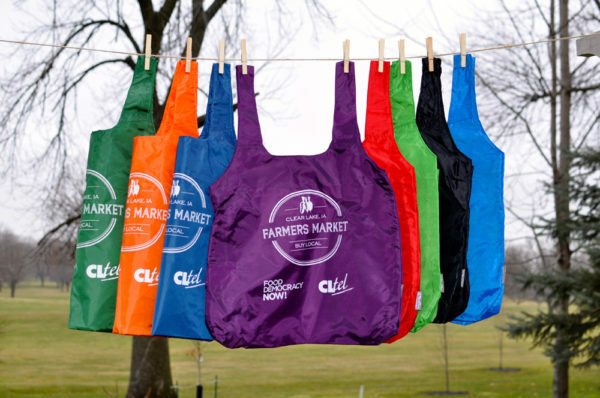 Pack-able, reusable and stylish! What more could you ask for in a market bag?!? Quantities are limited and color choice is not guaranteed so hurry and get yours before they’re gone!